Do you like breaking rules and be a real bully on your server? 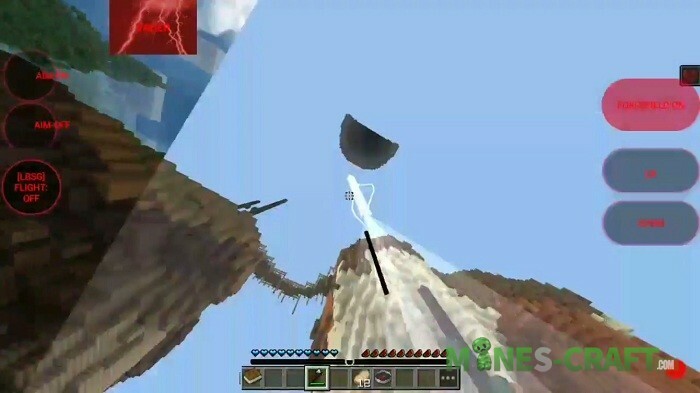 To be even worse, you’ll need the Vader Hack containing many options prohibited on all Minecraft: PE servers. First of all, hack was developed as a convenient tool with the correct location of buttons and windows. 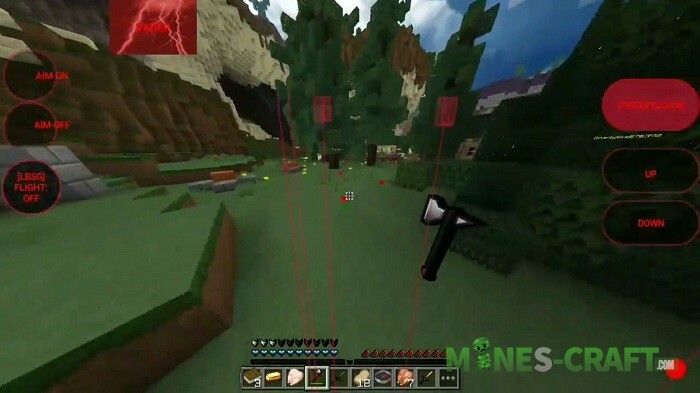 The result is an excellent cheat with the most famous features available in Minecraft. Install BlockLauncher and run it. Click on the wrench at the top of the screen and select ModPE. Then add the name.js file and restart the game. 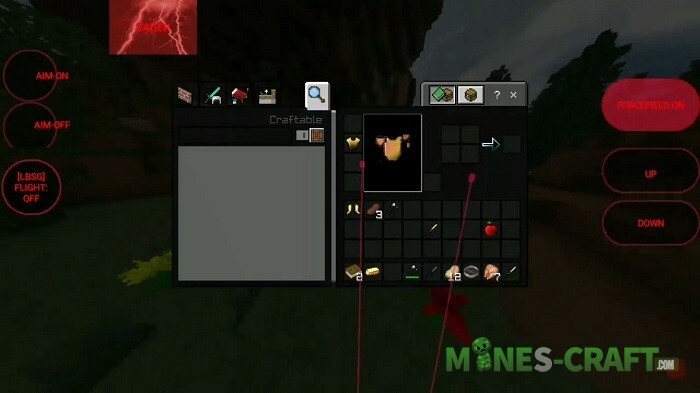 Previous story Campfire in Minecraft 1.14 – Why so complicated?